HAPPY FARMERS: An irrigation canal built by the Thulo Khola Irrigation Project in Setigaun has benefitted farmers like Bhagrati Kunjeda (pic, in blue) who now grows enough vegetables to sell in the market. At the age of 60, Bhagrati Kunjeda (pic) did something she had never done in her life – made pickles from the tomatoes from her garden. She couldn’t afford vegetables before and grew up on a diet of rice, salt, chillies, and cooked mustard seeds. Vegetables are now a part of her daily diet, and she grows enough to sell some in the nearby market. All this was possible because of irrigation in these arid mountains of western Nepal. Before an irrigation canal came to Kunjeda’s village of Setigaun, eating vegetables was a luxury, now it not only provides vitamin and mineral-rich food but also augments incomes of villagers. Across western Nepal, most farmers still depend on rain-fed agriculture and can grow only enough food to last them half a year. 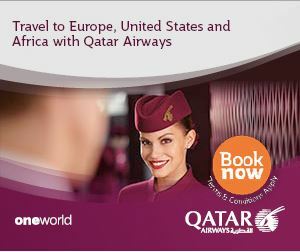 Most migrate to India and earn enough to feed their families. The snow-fed West Seti River and other streams have water, but even along their banks only a third of the farms are irrigated. 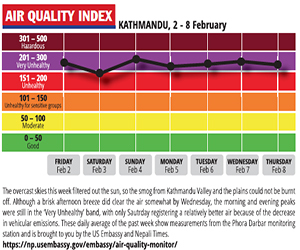 This year, a winter drought has made matters worse. It is a sign of how a little investment in irrigation can go a long way that many villagers here didn’t have to migrate this year because a canal that brought water to their fields allowed them to grow vegetables. The Thulo Khola Irrigation Project cost just Rs 3.5 million to lay a 2km canal to bring water to 15 hectares of farms belonging to 400 families. If projects like this, supported by Korean aid and the UN’s World Food Programme could be scaled up and replicated, it is clear that the far west of Nepal would not be food deficit. 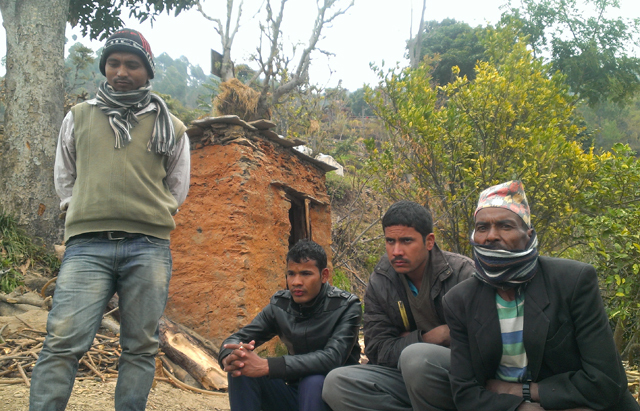 (From left) Farmers like Hari Kunjeda (right) in Setigaun have benefited from the Thulo Khola irrigation Project. Durga Devi BK, 35, is landless and has relied on sharecropping to feed her family in Dipayal of Doti. But for the past three years she has not been able to work because there was no water in the landlord’s farm. Dhan Bahadur BK (pic, above), 65, also doesn’t have regular work to feed his family of four because the fields are too dry to farm due to the drought and the lack of irrigation. 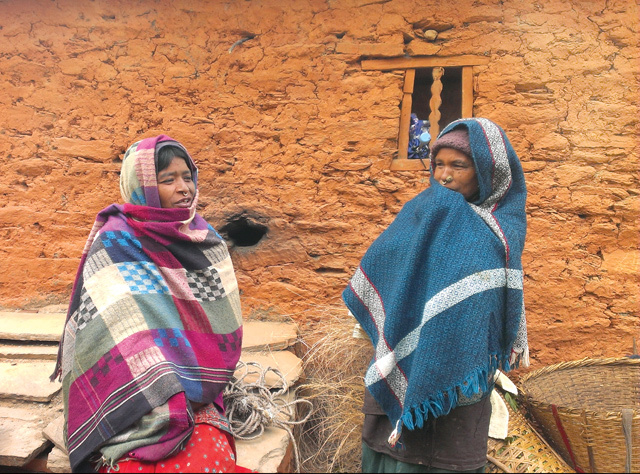 Landless farmers like Dhan Bahadur and Durga Devi are particularly badly hit by the drought. The landlord says no crops were grown so he can’t pay them. Meanwhile, there is abundant water flowing in the nearby West Seti River. All it needs is for a small investment to build an irrigation canal like the one upstream in Setigaun. 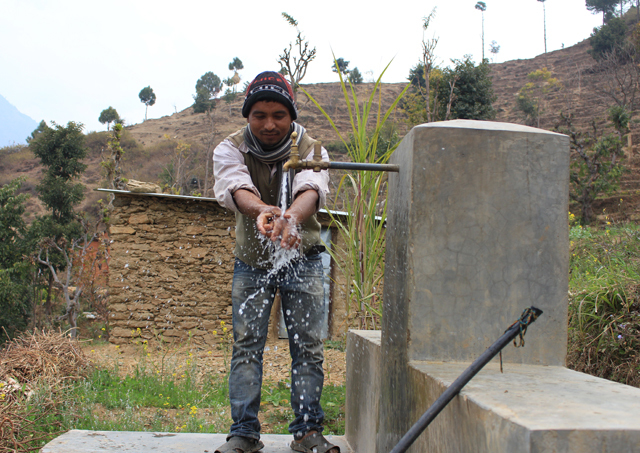 A man washes his hands in the tap stand built by the villagers in Setigaun. 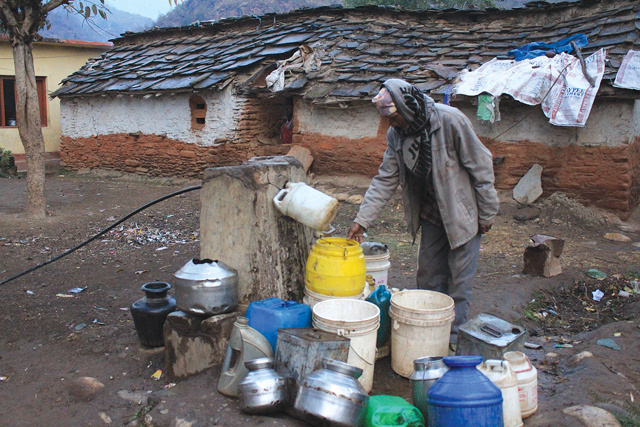 Bhagirati Kunjeda, 40, no longer has to walk down the mountain to the river to fetch water anymore. She saves one hour and a lot of drudgery because there is now a tap that she and her neighbours put up in her village. The tap also irrigates her farm where she grows greens, which in turn generates income for the family. Kunjeda and many others in Ladagada and Pokhari VDCs have benefitted from the Saemaul Zero Hunger Communities (SZHC) project initiated by Korean International Cooperation Agency (KOICA), World Food Programme (WFP) and Good Neighbour International. The three-year project completed last year had enabled 1,772 households to irrigate 217 hectares of farms. Villagers chipped in to help in construction, and were paid for their work.